Truly Beautiful. 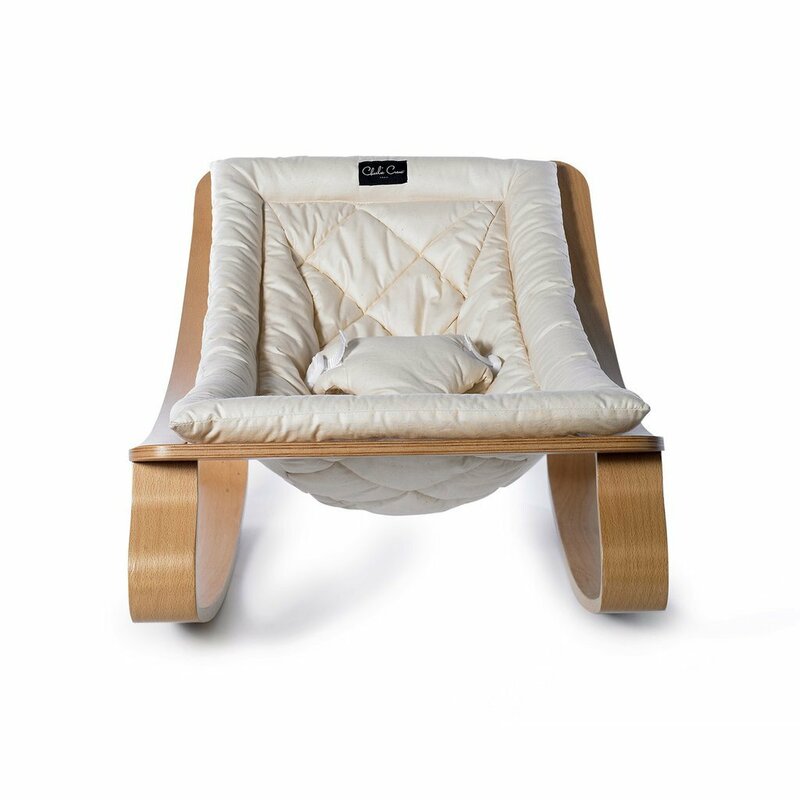 The Levo Baby Rocker is minimalistic in sleek furniture design. 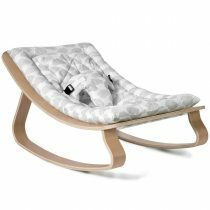 The Levo Baby Rocker is minimalistic in sleek furniture design making it ideal and a welcome addition to suit the modern lifestyle and home. 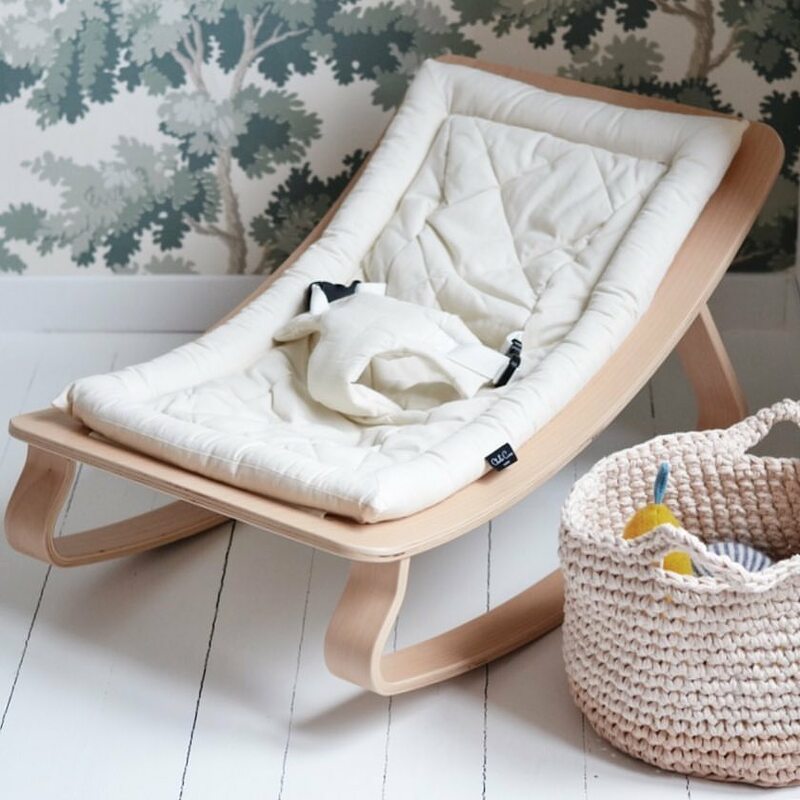 This stylish ergonomic baby rocker from Charlie Crane in France provides a beautiful place for your little one to relax in comfort. . 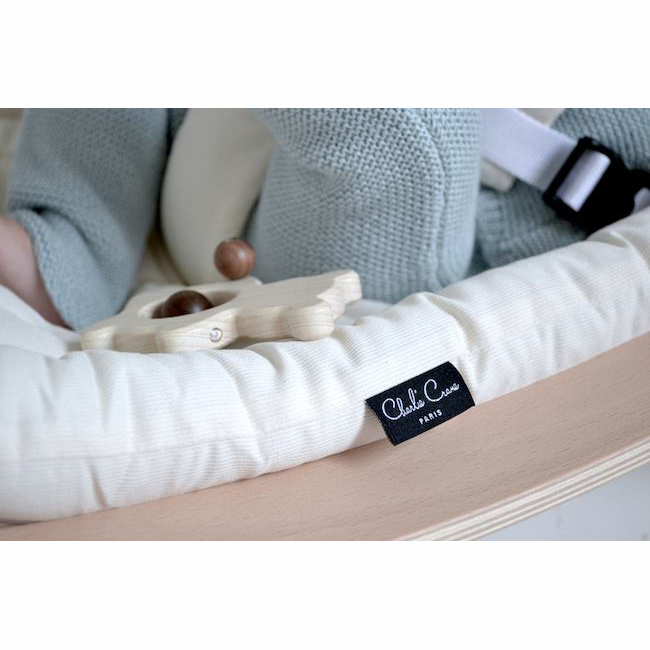 Positioning your baby’s spine in the ergonomic ‘C’ curve – to provide comfort, security and support digestion. 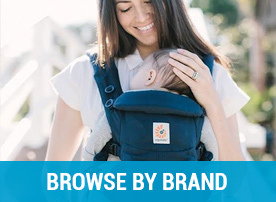 Suitable for babies up to approx. 7 months. 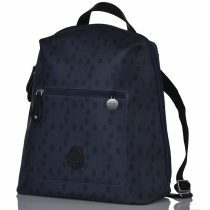 Available in a stylish selection of colours. 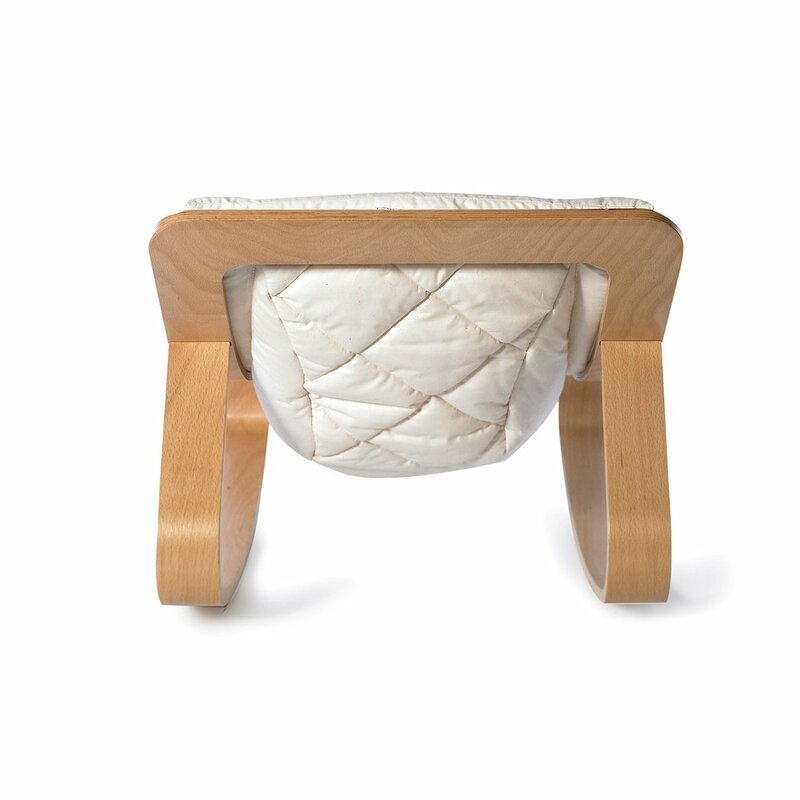 ✓ Shaped Timber legs and Frame made from Beech and Birch from Sustainable Forests made in Europe. 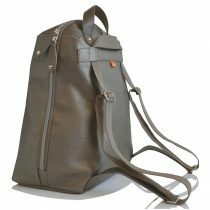 ✓ Designed in Europe – by Charlie Crane France. 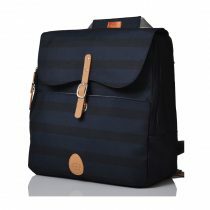 Shipping: This beautiful product has FREE SHIPPING AUSTRALIA WIDE and will be delivered via Australia Post – with Signature Required. 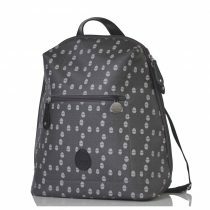 See below for more product information and parent comments. 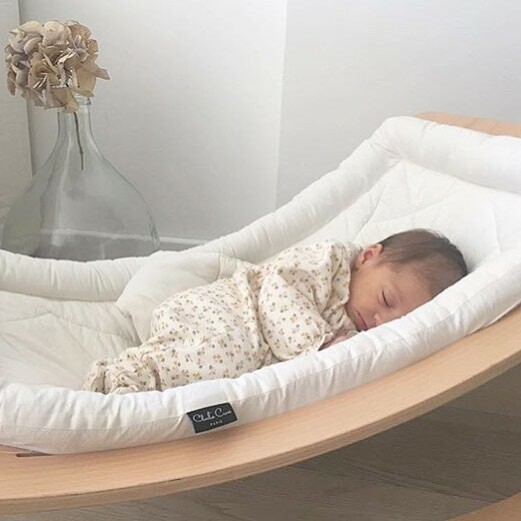 Moving from coupledom to welcoming your precious baby into your lives is a precious season as you begin life as a family together. 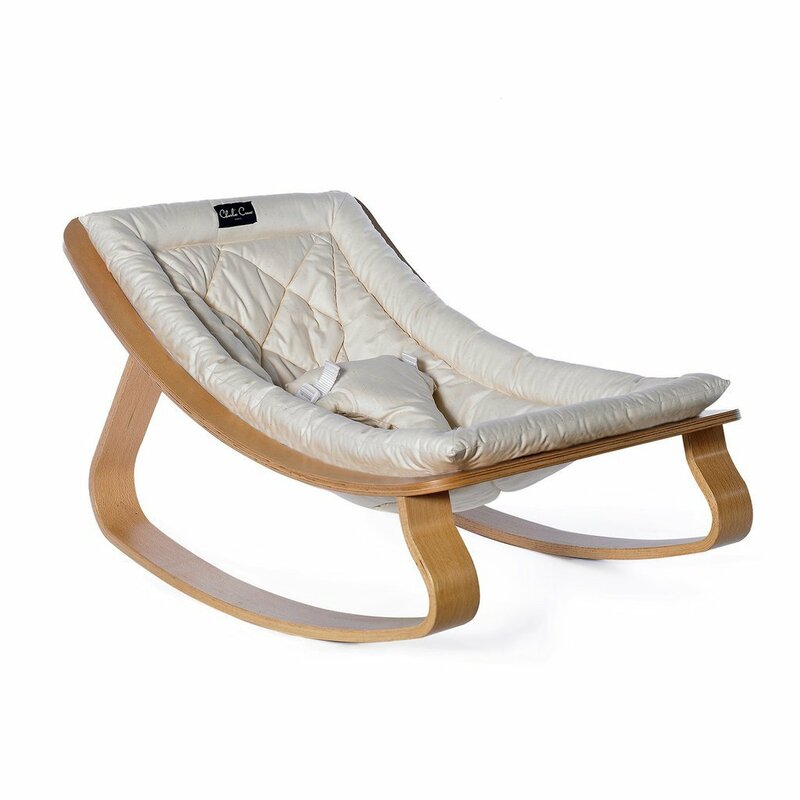 The Charlie Crane Levo Rocker has a minimalistic shape that not only supports your baby ergonomically but is a piece of beautifully crafted and moulded Birch Timber furniture that reflects modern living. 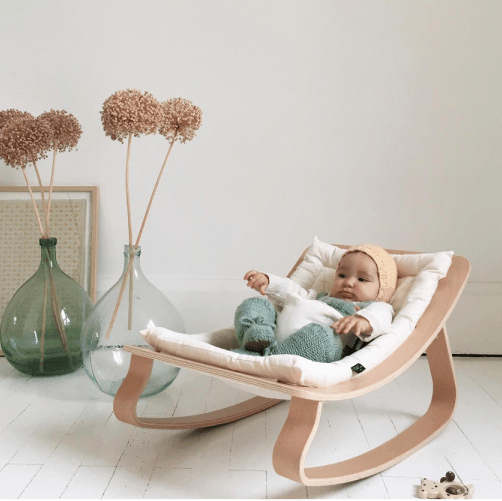 Review from Megan from Pregnancy and Newborn Magazine. Very easy to assemble. Allen key included. Wood oiled with a natural protective oil – authorised for contact with foodstuffs. 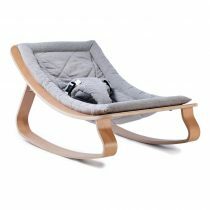 Dimension of the baby rocker: H40 x L70 x D45 cm. Dimension of the box: H12 x L75 x 46 cm. 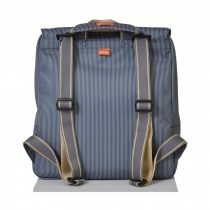 Maximum authorised weight – 9kgs. European EN12790 safety standards compliant. Always follow manufacturers guidelines for use and care. Always position your Levo Rocker on the floor on a stable flat safe surface. 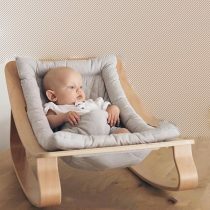 Supports the babys spine in a natural “C”curve position. 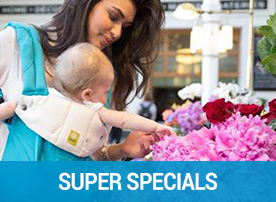 Limits the risk of ‘flat head syndrome’ (positional plagiocephaly). 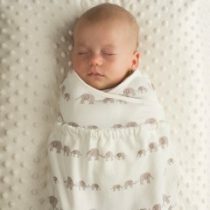 When sleeping – the curved position and shoulder support can reduce the involuntary jerky movements which wake him with a start and make him cry (the startle or moro reflex). 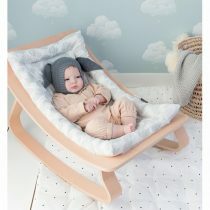 When baby is awake, the slight incline improves the interaction between the child and those around him (his gaze is neither fixed towards the ceiling nor always towards the same side).